We did it again! We were voted the Best Carpet Cleaning Company in St. Charles for the 21st year in a row! 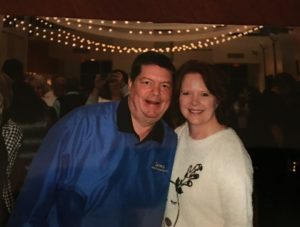 TWENTY ONE YEARS! We can officially celebrate with a drink and a cheers: a cheers to you, to our employees and our community. We are blown away and feel incredibly grateful and proud . We cannot thank you enough for your support and votes! We wouldn’t have won this honor for the 21st time if it wasn’t for your amazing support. It’s easy to say that we have the best customers, but it goes beyond that. We have the best community and your support and love means so much to us. 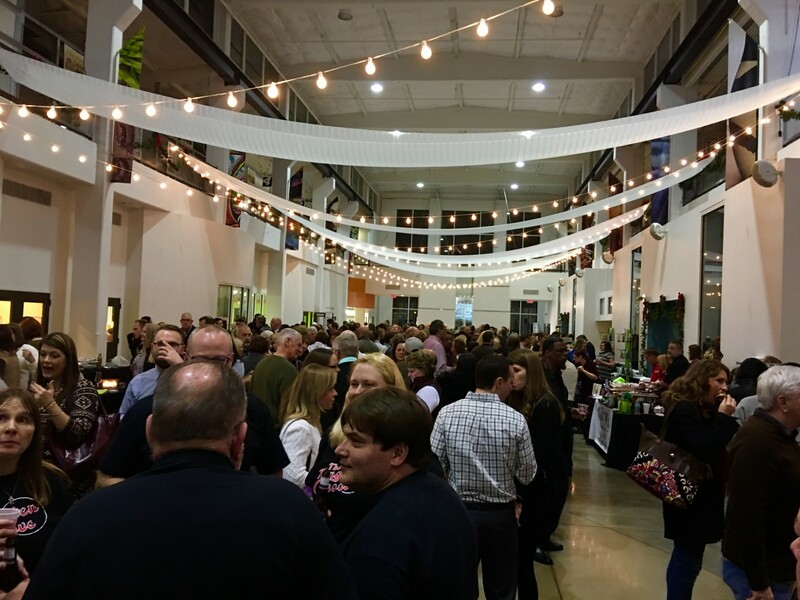 On December 14th we attended the Best of St. Charles County event at the Foundry Art Centre and as always, it was an incredible event! Each year this is a great opportunity to socialize with other award winning companies and meet businesses and business owners in the St. Charles community. And of course, a big thank you to the St. Louis Post-Dispatch and Suburban Journal for putting on this great event. 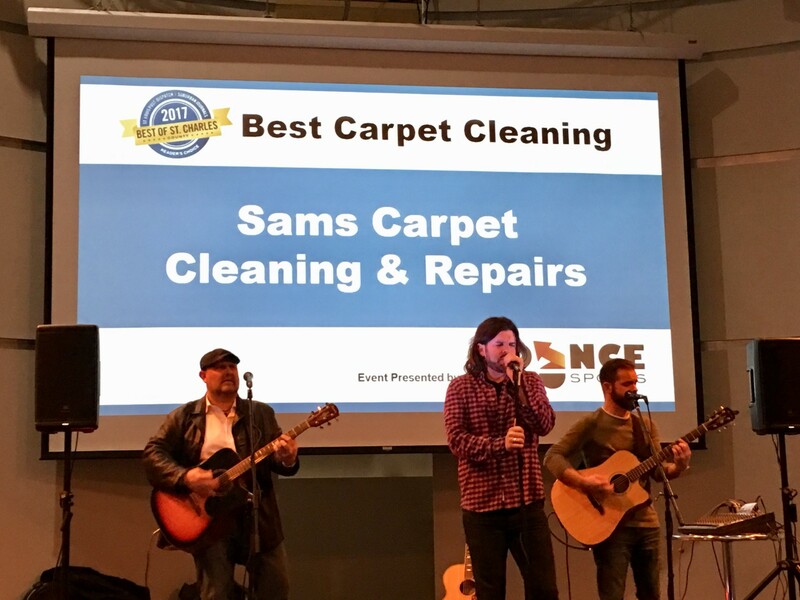 From all of us at Sams Carpet Cleaning, THANK YOU for your support year after year, for taking the time to vote, for recommending our services to your friends and families and for being beyond our customers, but becoming our friends. Without your support and friendship, we would not be the company we are today. Thank you for helping to shape us, and for supporting the St. Charles community.